Functional food ingredients are the ingredients which provide specific properties to the food such as taste, texture and flowability. They are generally considered as fortified, and enhanced food which delivers numerous health benefits when consumed at a regular basis. The functional ingredients are produced in various ways such as chemical or enzymatic hydrolysis, pressing, emulsification, and heat treatment. 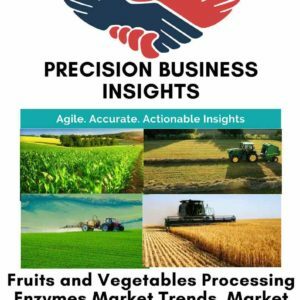 Growing awareness among the people regarding the health benefits of the functional food ingredients is anticipated to drive the growth of the functional food ingredients market. The rising health consciousness and change in lifestyle and dietary habits are anticipated to enhance the growth of the Market. Increase in the research and development activities are adding a scope for the launch of a new product which is likely to provide an opportunity to the manufacturer in the market expansion. However, the stringent government regulations for food safety are hampering the growth of the market. The market is segmented based on the type, health benefits, and application. 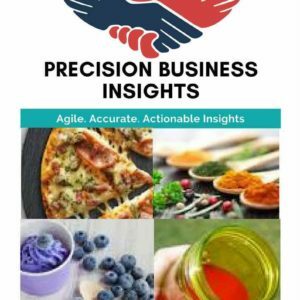 Geographically, global functional food ingredients market is segmented into North America, Europe, Asia Pacific, Latin America, and the Middle East and Africa. North America functional food ingredients market is the largest market when compared with that of the other regional markets. Owing to its intense economic growth, the North America market to keep the top spot in the global functional food ingredients market. Europe is another thriving market. Europe functional food ingredients market holds the second largest share in the global market. 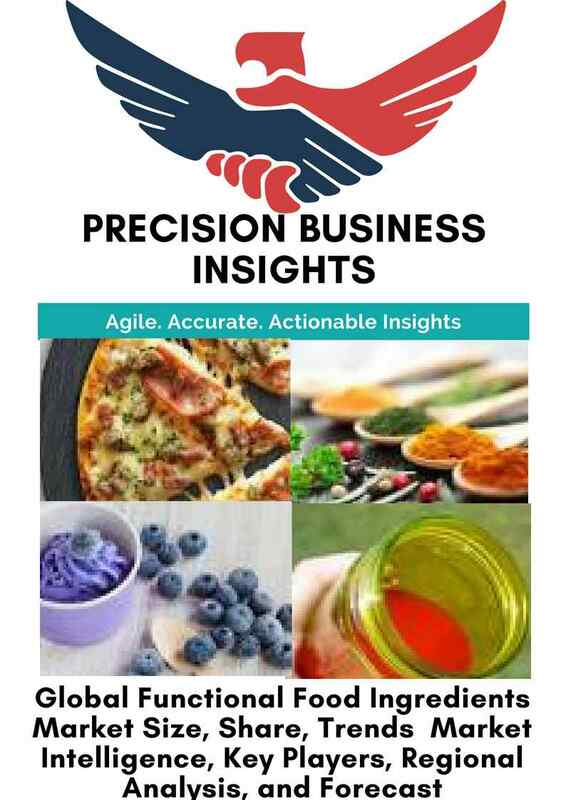 The Asia Pacific functional food ingredients market is expected to grow exponentially over the forecast period owing to its emerging economies such as China and India, which are of high-growth markets for the players.